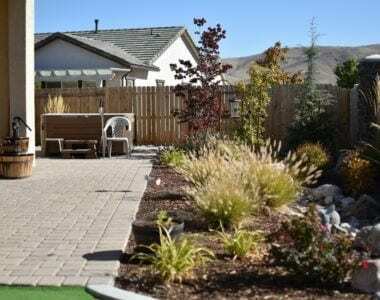 Whatever your landscape design needs are, we can do it all. Literally. 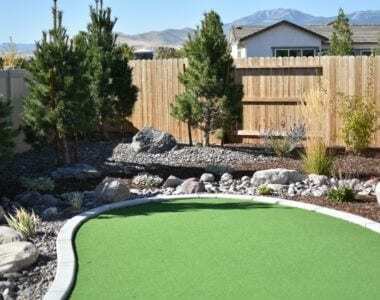 Our team works on homes all over Reno and offers landscape design, hardscape services, and landscaping services in Reno all under one roof. 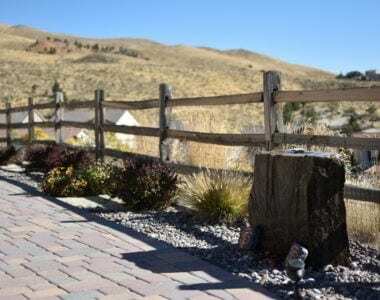 We can transform your home’s outdoor space into something you’ll love. Questions? Concerns? Ready to go? Call 775-829-2468 to get started. We put a lot of care into all aspects of your project, including plant selection. 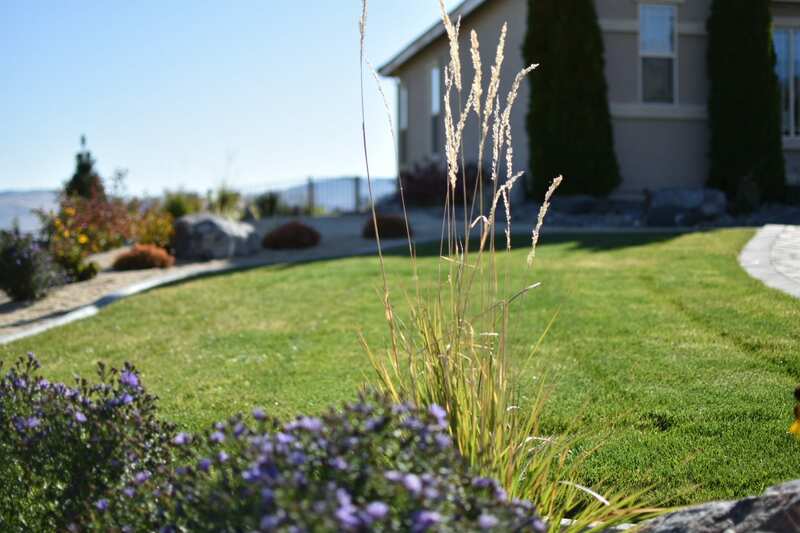 We seek plants grown in the Reno climates and growing seasons similar to ours to ensure they flourish long after the warranty. Our network of local, regional and West coast growers allows us to easily locate hard-to-find varieties and provide the best quality plants at the best prices. 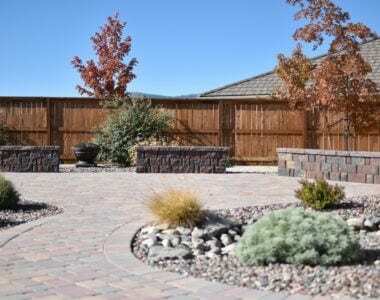 While you may not think of landscaping as a high-tech field, it is actually changing all the time—think Bluetooth outdoor lighting and smart irrigation systems. 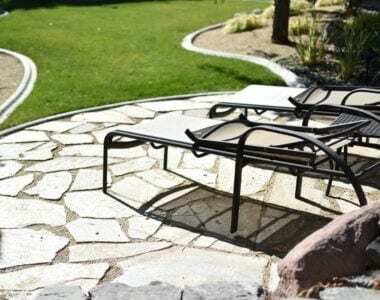 Legends Landscaping stays on top of these evolving trends so that our customers can take advantage of the latest and greatest in landscape innovation. 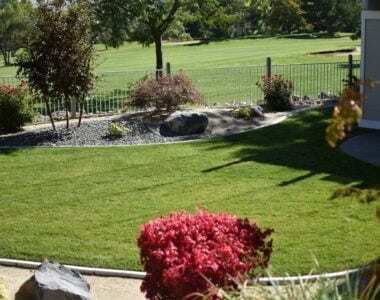 I have used Legends Landscaping since 2015 on several occasions for major landscaping on new construction. They have continually demonstrated professionalism and creativity with excellent work from their employees, arriving on time and always following up when necessary. Bart and Shane are two of the best! 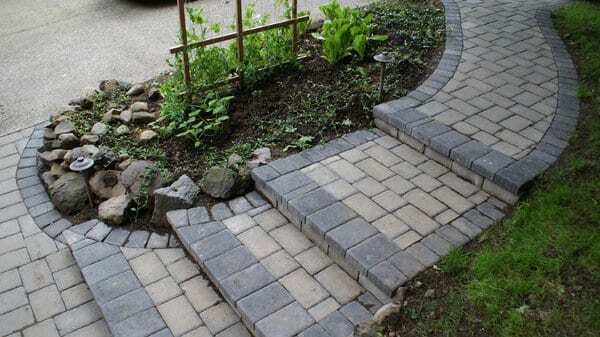 Legends Landscaping delivered the high-quality experience every homeowner hopes to have! 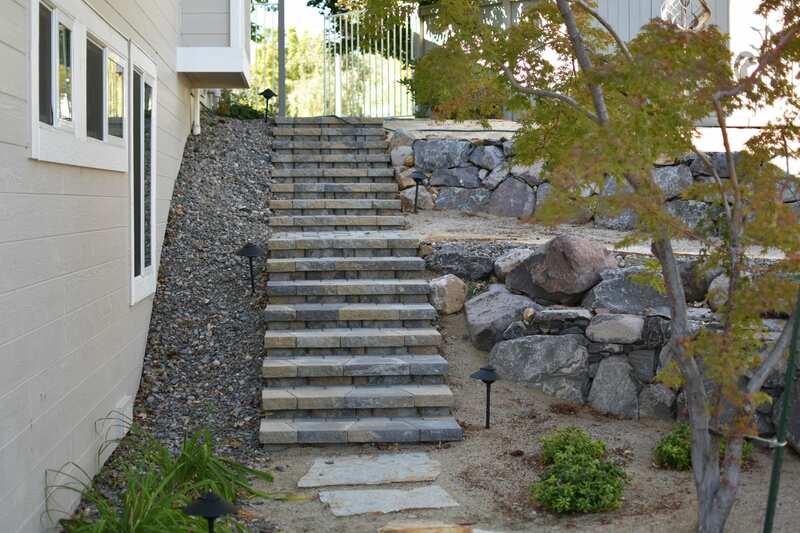 Timely and professional appointments, flexible design, and a courteous and efficient work crew. 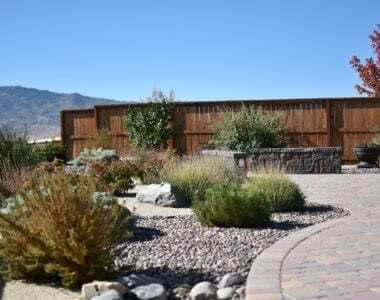 We LOVE our gorgeous patio and fire pit and will continue to recommend Legends to anyone looking to complete any landscaping project. 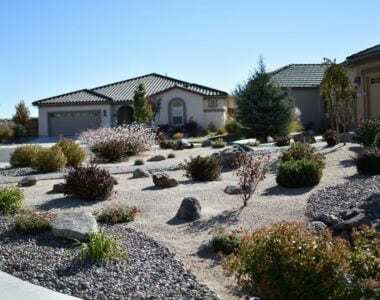 Legends Landscaping xeriscaped our front yard and part of our back yard. My wife and I had an idea of what we wanted, and Legends made it a reality. From the conception to the completion, they were nothing but professional. The work exceeded our expectations, at a fair price and completed in a timely manner.